The crash was in the 500 block of Post Road East. Officials said the crash involved a dump truck. Police and emergency medical services also responded to the scene. 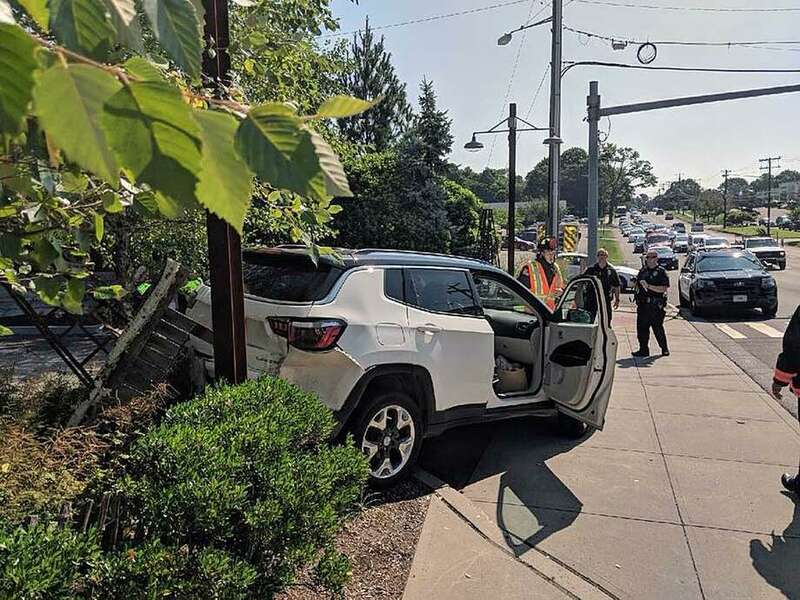 WESTPORT — Firefighters responded to a two-vehicle crash in town on Wednesday afternoon, officials said. The crash was in the 500 block of Post Road East. Lt. Jillian Cabana said the accident involved a transit bus. She said there was no apparent damage or any claims of injury. Police and emergency medical services also responded to the scene. The crash was first dispatched around 5:45 p.m.